Welcome to High Octane Harley Davidson’s Motorcycle Finance Center! Welcome to High Octane Harley-Davidson’s Finance Department, your motorcycle loan resource. We’re eager to provide financing for your new Harley, or we can assist in pre-owned bike financing. 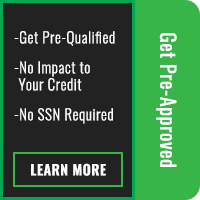 All types of credit, from good to bad, can qualify for a loan. No credit, no problem! We will work with you to secure a no credit bike loan if your situation demands it. 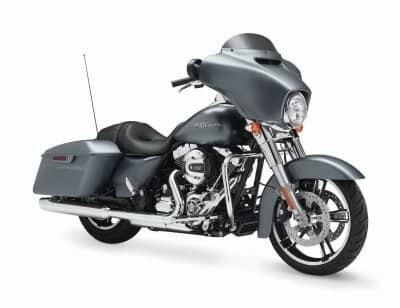 High Octane Harley-Davidson has strong relationships and is committed to finding you the perfect lender to suit your motorcycle finance needs. Low interest motorcycle loans are available for customers with existing loans. We can help you refinance your motorcycle loan or adjust the term of the contract. You’re just a step away from being approved!